Movies on the Block has been a staple of the downtown summer scene for the past few years, but the 2018 schedule has been up in the air because of new construction over on Grant&apos;s Block. Cornish and Associates plans to extend the building where the movies are projected to include two new restaurant spaces, which will be a great addition to the downtown lineup of world-class restaurants. Fear not! 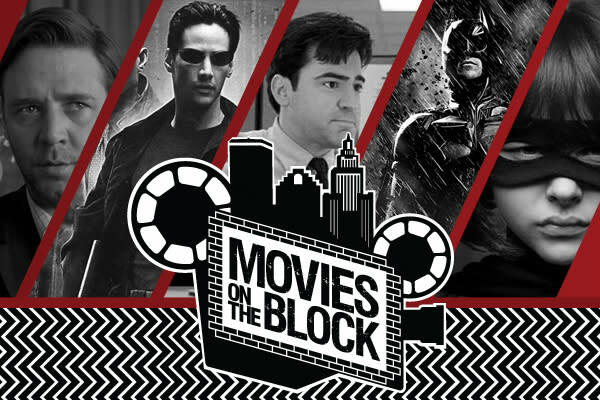 Movies on the Block will still be showcasing two special movie nights on June 21 and July 19 in the parking lot next to The Strand at 78 Fountain Street. On June 21 there will be a screening of fan-favorite "The Big Lebowski," and on July 19 don&apos;t miss modern-classic "Pulp Fiction." The fun starts at 6:30 p.m. with special guests Litte Bitte Cocktails, Weenie Wizard and Millie&apos;s Macarons. Screenings start at sunset, around 8–8:30 p.m., depending on the day.